The 2018 Winter Olympics are just around the corner, and we’re super stoked to cheer on our favorite athletes. (You got this, Lindsey Vonn!) 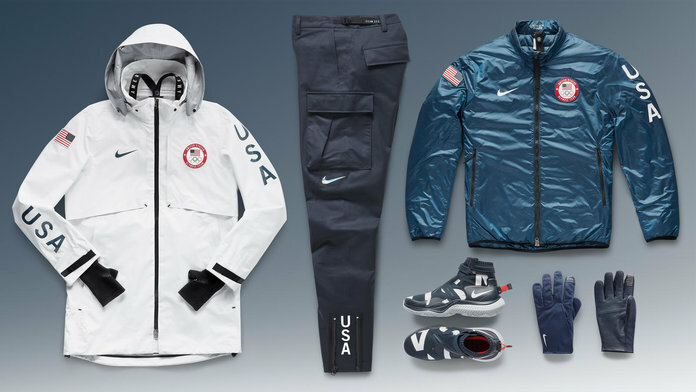 But before the tough contestants head to PyeongChang, South Korea, to compete, they’re preparing in the states with lots of training and making sure they’re gear is durable enough to help them battle it out in below-freezing temperatures. The athletes won’t have to worry about getting the shivers while accepting their awards thanks to the Nike Medal Stand Collection. It’s a combination of cozy pieces that are actually really stylish. The Team USA Hypershield Summit Jacket will be worn as the outer layer. It’s made with a waterproof material and includes knit hand warmers attached to the sleeves, plus a pocket to hold cell phones. You know, just in case they want to snap a selfie on the podium. Underneath that lightweight layer, competitors will wear the Team USA Insulated Summit Jacket, which is a cool blue puffer. Swoosh pants, NSW Gaiter Boots, and insulated gloves will complete the look, which will all be available for purchase on January 15 from Nike’s website. 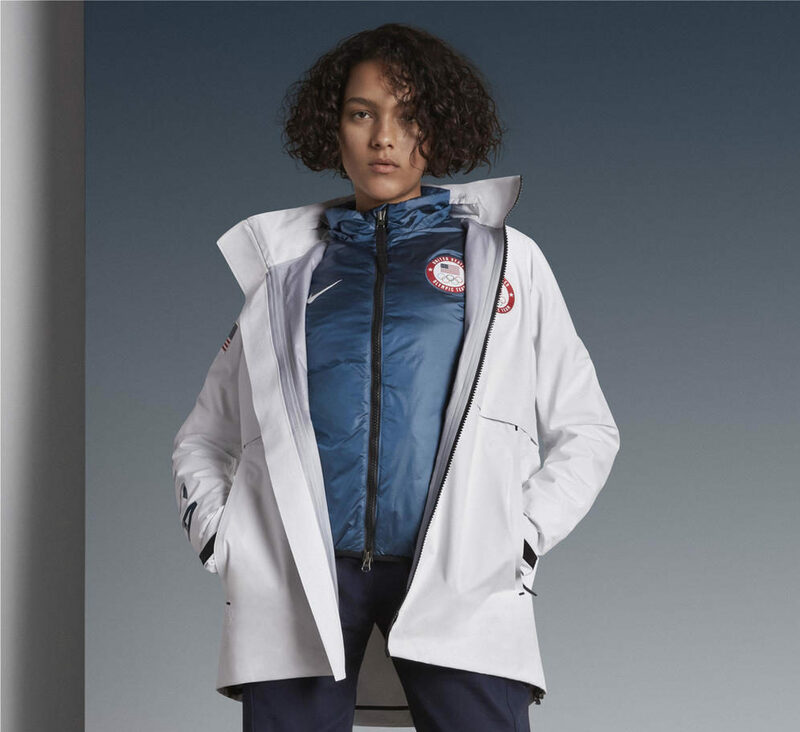 That’s not the only uniform you’ll see Team USA wearing during the 2018 Winter Olympics. The lucky participants will also get to rock some chic gear made by Ralph Lauren for the Closing Ceremony. 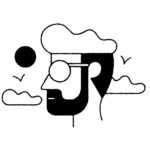 From head to toe, the competitors will wear cool beanies, sweaters, a puffer, pants, and silk scarf all in patriotic colors with a preppy-meets-sporty vibe. Both looks are stylish enough to make anyone want to hit the slopes. Now, we’re just waiting patiently to see the Opening Ceremony uniforms that Ralph Lauren designed as well.